Daily Magic Production announces new VR game! — “The Witching Tower” for HTC Vive, Oculus Rift and PSVR. The game will be available on Steam, Oculus Store and PlayStation Store this Summer. 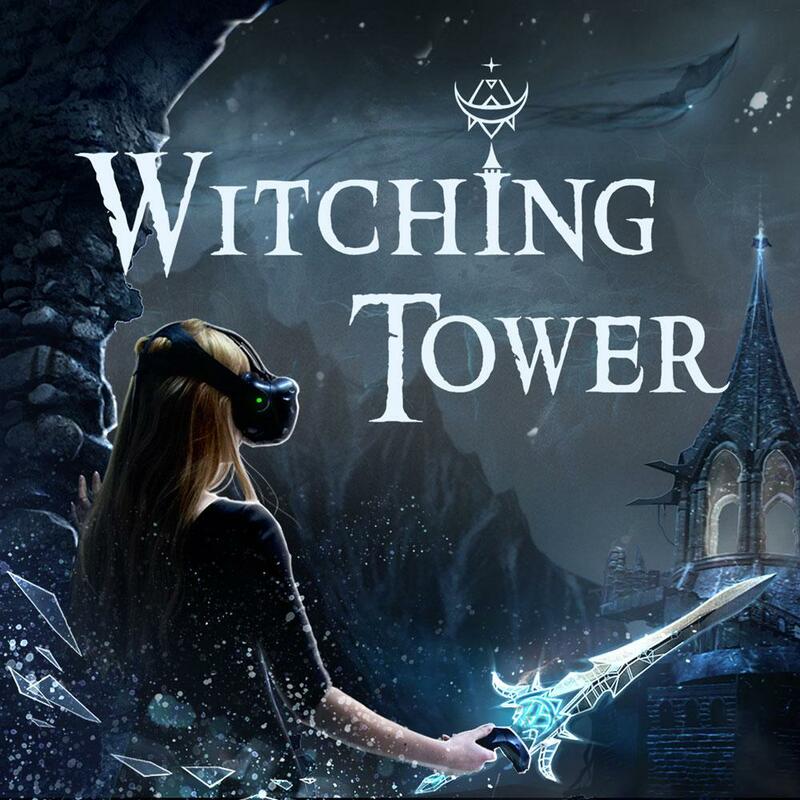 Witching Tower is the VR Action Adventure game where you solve puzzles and defeat enemies. Immerse yourself into a new dark fantasy world. Explore the labyrinth that is the Tower owned by the Queen of the Undeads. It’s been 6 years since the Undead’s war ended. During this period of time the Tower has invigorated itself with the fear and pain that masked the kingdom. Nightmares far beyond a mortals’ imagination plagued the land. Deities that you have yet to discover have chosen you to survive, but why? Your name is Anna and you hold secrets that may be the key into drastically changing the future, for better or for worse. Adventure through each level of the Tower; havi​​ng its own history and individual quirks. Brace yourself for a unique and unparalleled experience enhanced with breathtaking visuals and environments. Fight your enemies with a powerful blade, fend off their attacks, find out their weaknesses and inflict crushing strikes! Counter your enemies’ attacks and unleash a flurry of devastating blows! Shoot with a bow or throw books - the choice is yours! Explore the Tower and you’ll understand the dangers that invaded the kingdom. Skeletons, bats, undead — these creatures won’t let you catch a breath! Capture its mind and you’ll be able to make the enemy fight for you. The magical vision will help you to see what is invisible at first glance. And if you show a little ingenuity, the magical lasso will let you dominate your enemies with the environment! Winner of the GTP Indie Cup: BEST VR GAME 2018. Nominated in VR FEST: BEST VR GAME 2018. Winner in DevGAMM: BEST VR GAME 2017. Nominated in Casual Connect: INDIE Prize 2017.